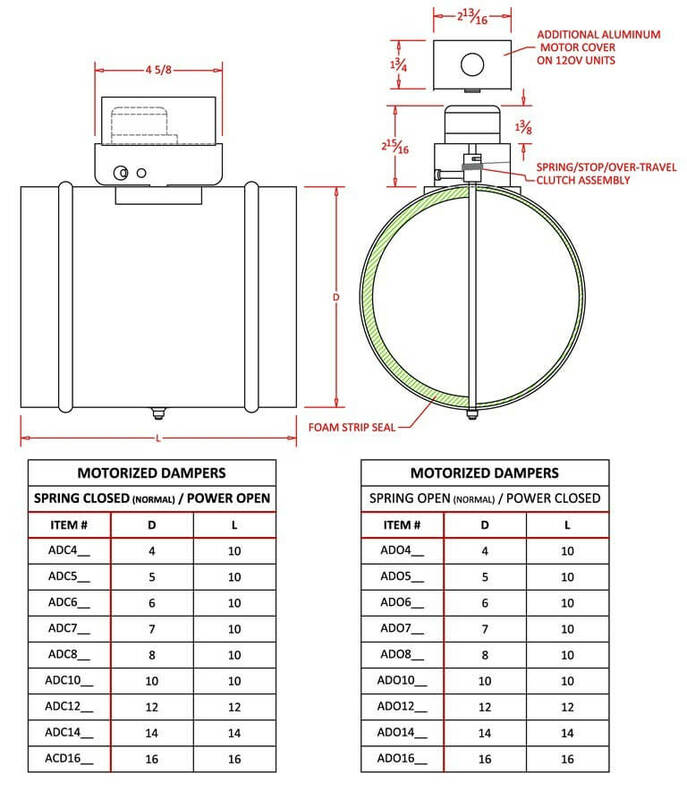 The FAMCO ADC Motorized HVAC Damper – Normally Closed is normally closed with a power open and spring return motor assembly. The ADC is made with 24 volt or 120 volt motors. End switches are availalble with all models. 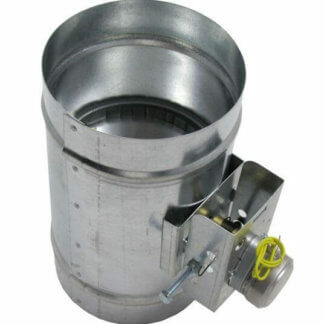 End switches allow another appliance to be operated when the damper has reached its full power (either open or closed). 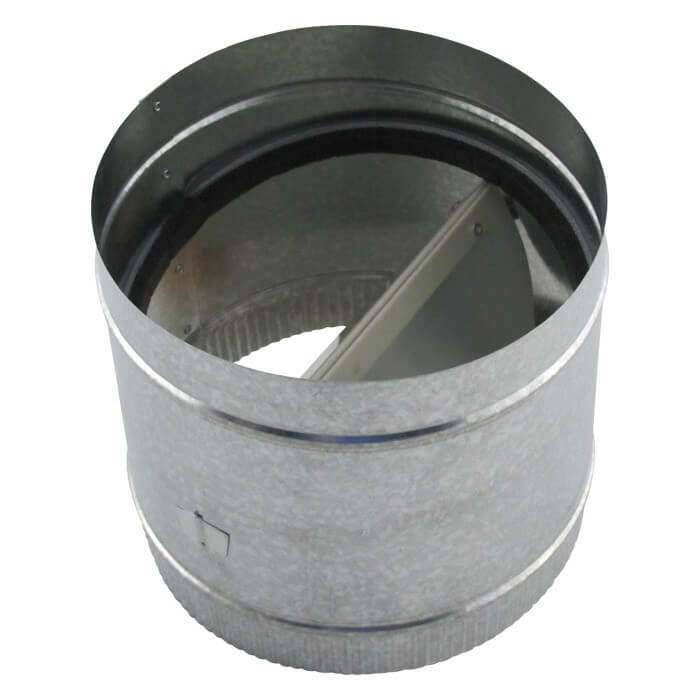 The floating motor mount assures proper alignment of motor, shaft and damper to prevent binding, while the clutch/coupler reduces the number of moving parts for greater service life. All units without the end switch come with a flow control adjustment so that the damper blade can be blocked from opening or closing 100%. (Note: the end switch will not work if the flow control adjustment is preventing the damper from reaching it’s full potential.) 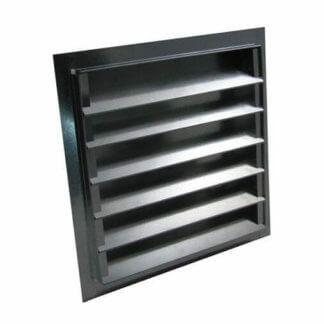 Quality constructed in 28 gauge Galvanized steel. 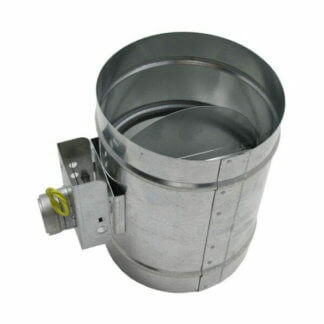 The FAMCO ADC Motorized HVAC Damper come in a range of diameters: 4 inch, 5 inch, 6 inch, 7 inch, 8 inch, 10 inch, 12 inch, and 14 inch. 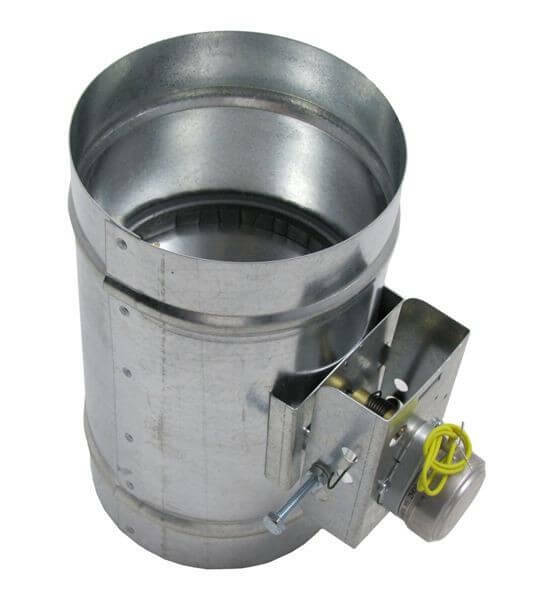 The FAMCO ADC Motorized HVAC Damper is manufactured by Famco in the United States and comes with a 1-year warranty against product defects and workmanship. If you have any questions about this product, please refer to the FAQs above or feel free to contact us by phone or email. Pros: Heavy gauge metal, good seal, good value, and the reason I bought these is the included end switch. 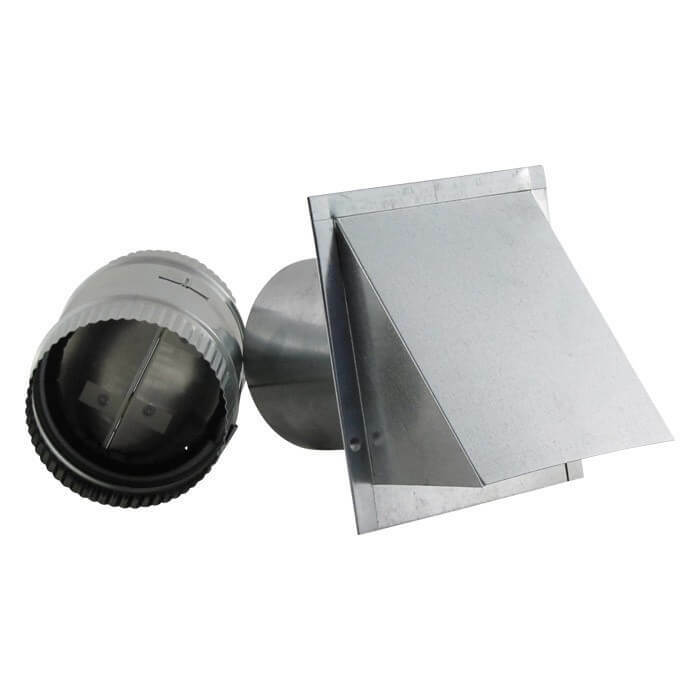 Cons: I realized that an enclosed junction box is not required with 24 volts, but I would prefer to see a junction box and a conduit knock-out for a cable grip. I have not yet installed these, will update review after they are put into service. reasonably priced with a quick turnaround, Quality workmanship!